Click here to read about installation in ubuntu>>. This guide assumes that you have already installed Microsoft Visual Studio 2012 in your computer. The same method is applicable till 2010 also. 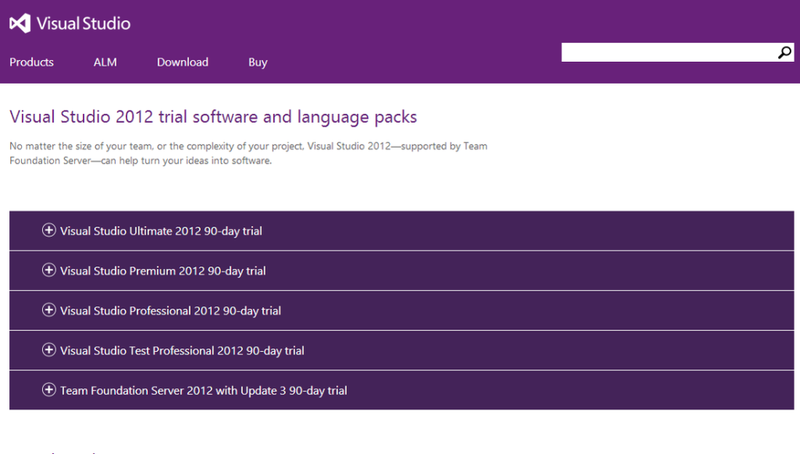 If you haven’t installed Visual Studio yet download it from the following link Microsoft Visual Studio 2012. 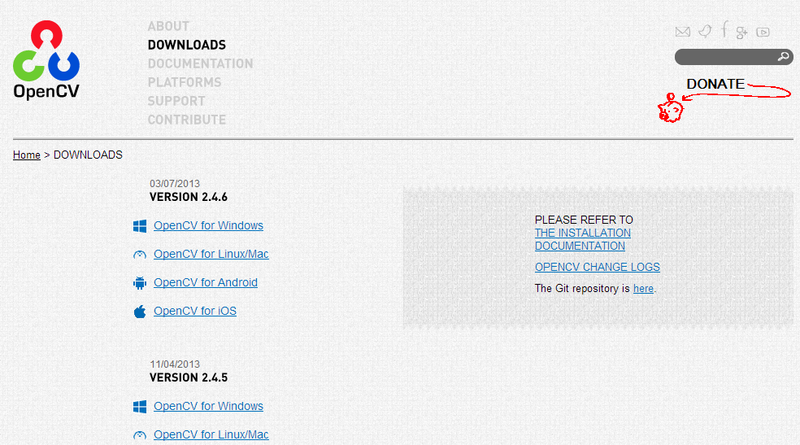 Now run the EXE file that you just downloaded and extract OpenCV. Personally, I recommend that you extract it to the C drive. The extraction will take quite a while to complete. 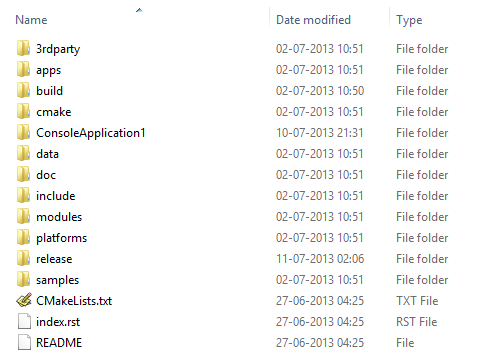 Once completed, you may go to the installation directory and make sure that it looks something like this. 1) Right click Computer and take properties. 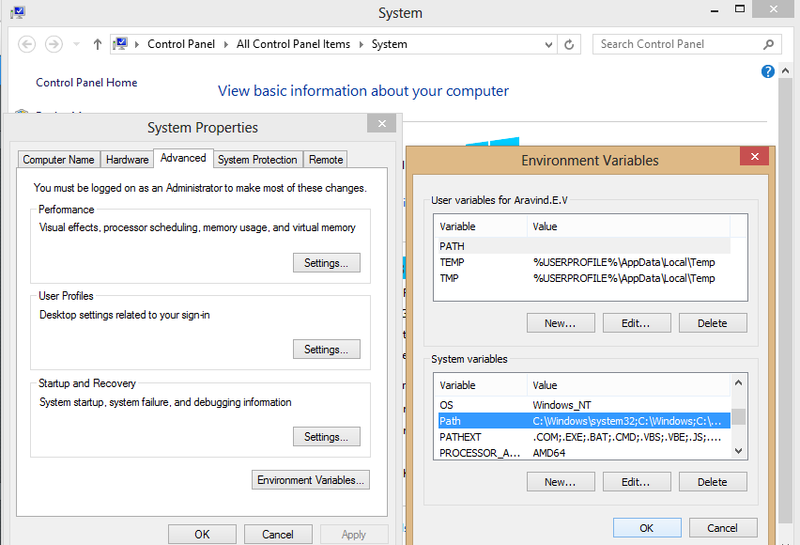 2) Navigate to advanced system settings and open environment variables. Always keep in mind that the 64 bit here doesn’t mean the version of the installed visual studio. Instead, you have to add the 64 bit system variable only if you are developing an application for a 64 bit system. for typical Win32 console projects in Visual Studio you may add the x86 path. Now add a new system variable with name OPENCV_DIR and path the same as the one to which you extracted OpenCV as shown below. 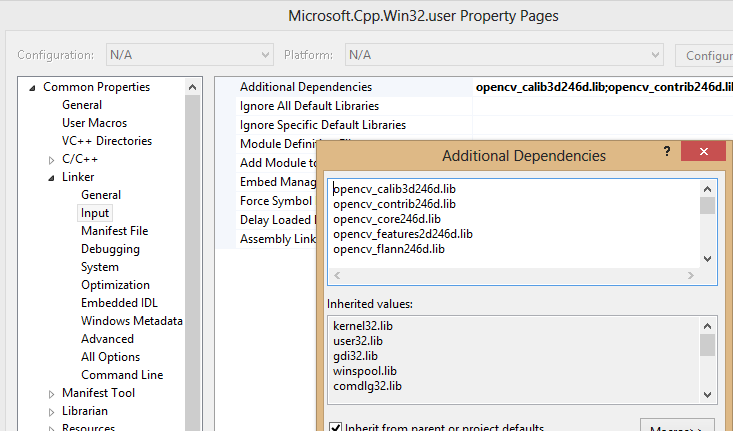 Once the system path and new system variable has been added, we can continue to configuring OpenCV in Visual Studio. 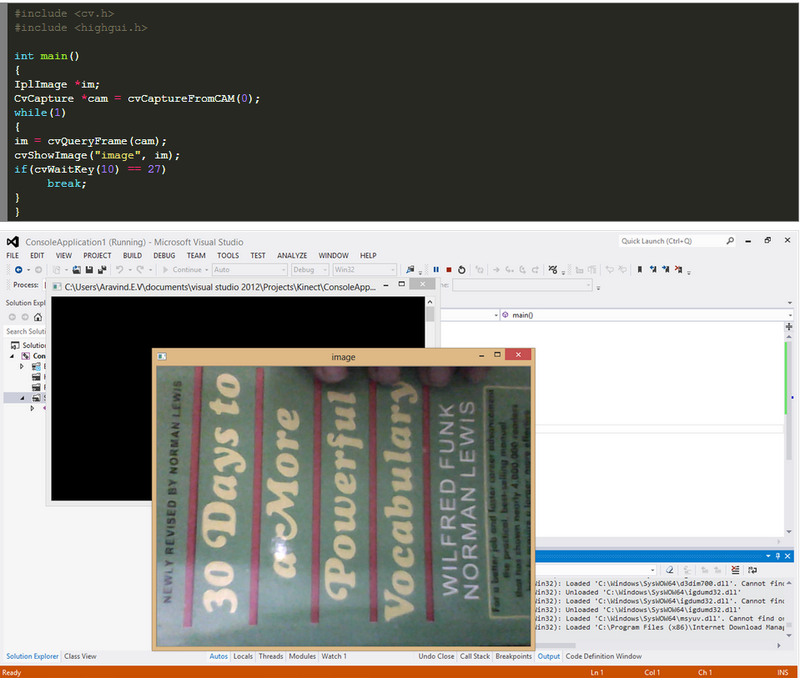 To get started, open a new project in VS2012 and select Win32 Console Application in the proceeding step. Name the project as you wish and you can select your workspace as you wish. Now click some Next make sure you are creating an empty project. i.e, tick empty project in the wizard as shown below. 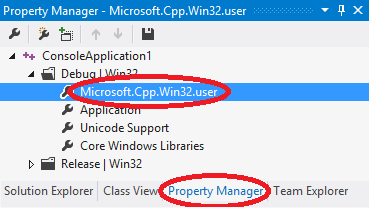 Once you have created the new project, go to the Property Manager and open the sheet named Microsoft.Cpp.Win32.user. Now expand the property named the same as your project and double click on release. Now Inorder to test whether the installation was proper, you may copy the following code to your project either in Visual Studio in the case of windows or CodeBlocks in the case of Linux. Build and run the code. For most recent information you have to visit internet and on world-wide-web I found this website as a finest web site for hottest updates.